"Don't just copy the artwork" they say. What does that mean? If we're not copying, what are we doing, then? 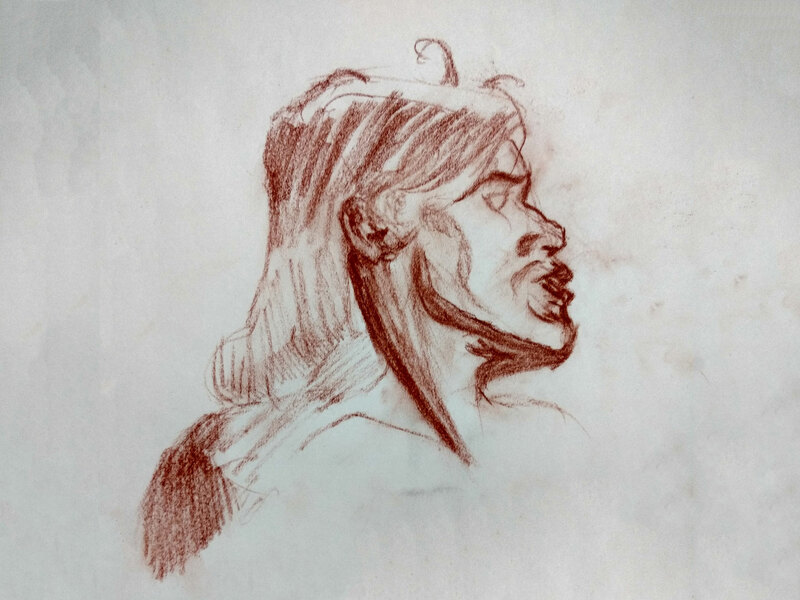 Understand this very important concept in art education of studying vs copying. 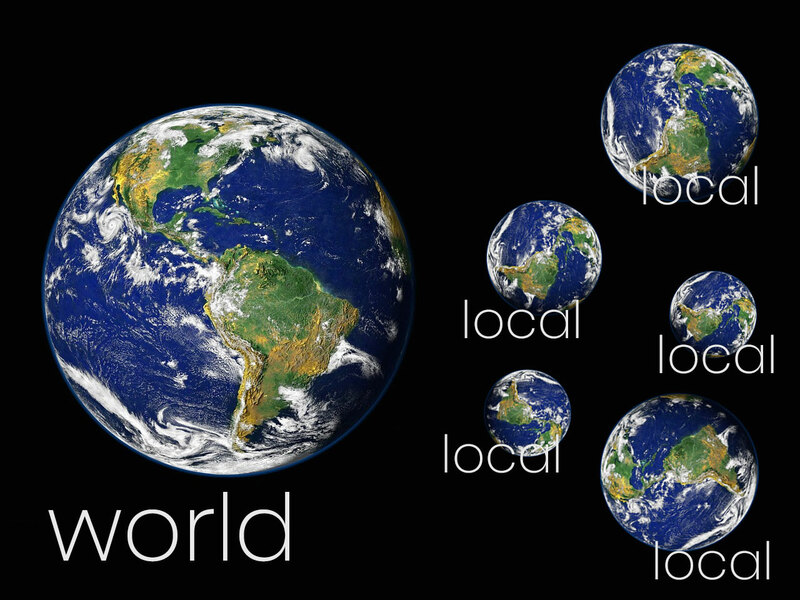 World vs Local Space. Why do we need them both? What is a world space? A local space? Why do we need more than one coordinate space? What is a coordinates space to begin with? Keep reading to learn about all these things. 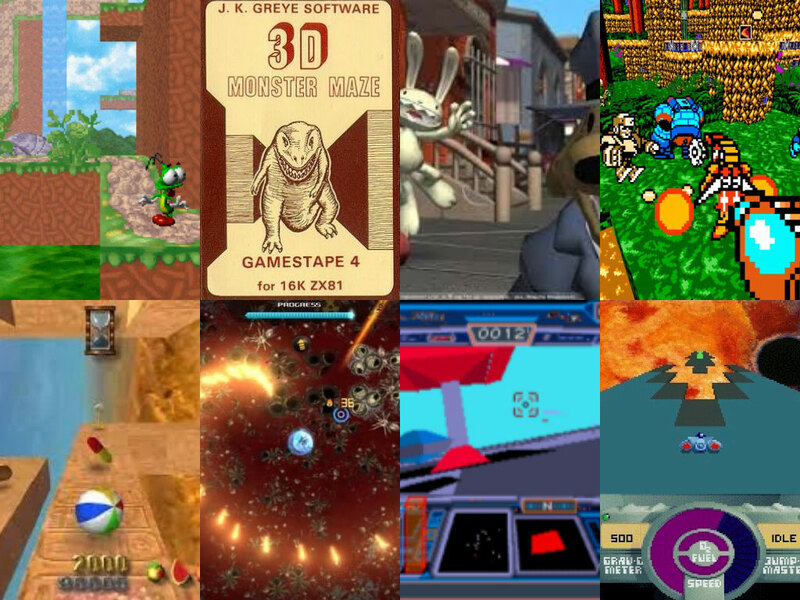 "Any suggestion of 3D game projects? ", that's a really common question. And if you already asked this, in public or to yourself, you're in for a treat. 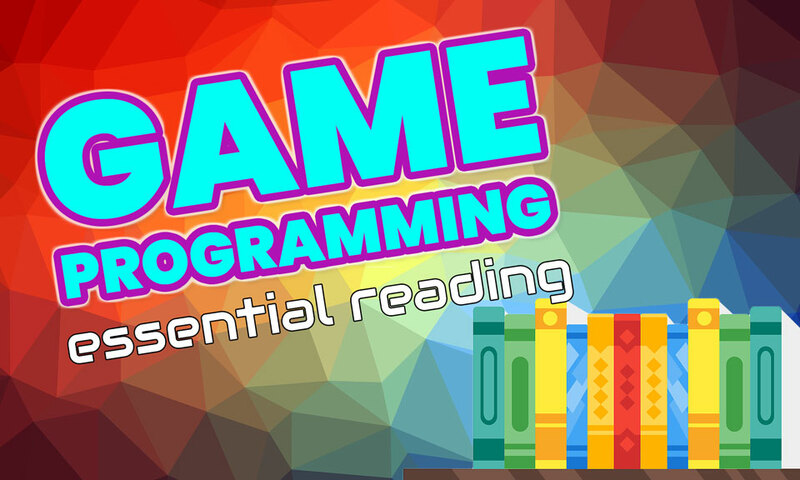 Our review of the books we consider essential for those who want to start their journey to mastery of game programming. 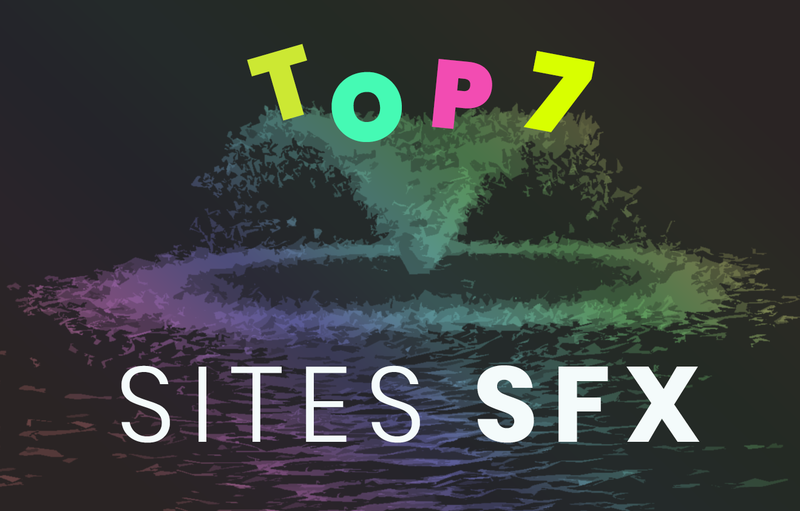 Our list of the 7 best sites to download sound effects for free of charge and royalties.